Young Living recently reformulated their Animal Scents Shampoo and LavaDerm Cooling Mist. We have updated the Love It, Share It cards to reflect those reformulation changes. The Spikenard essential oil in the Animal Scents shampoo was replaced with Northern Lights Black Spruce and Vetiver essential oils. Click/Touch HERE to go to the Love It, Share It Animal Scents page to find this updated card. The Spikenard essential oil in the LavaDerm Cooling Mist was replaced with Northern Lights Black Spruce and Helichrysum essential oils. Click/Touch HERE to go to the Love It, Share It Infused Products page to find this updated card. 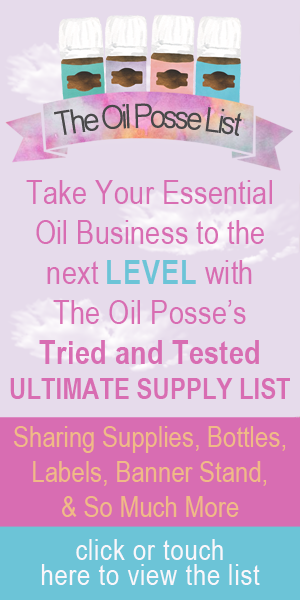 This entry was posted in Animal Scents, Bloom, Care Club, Love It, Share It, Marketing Material, YL Infused Products and tagged Animal Scents, Bloom, Care Club, Essential oils, Infused Products, LavaDerm Cooling Mist, Love it Share it, Shampoo, The Oil Posse, The Oil Posse Team, Young Living on January 20, 2017 by Jordyn Lei.